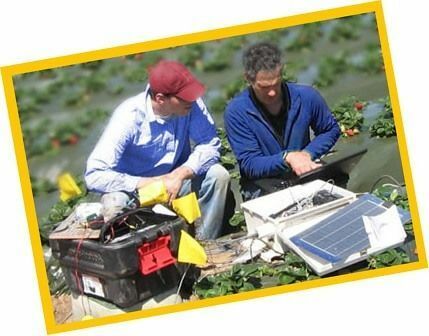 If your client uses HORTOMALLASTM and you would like to share scientific comparative studies that will prove the agronomic advantages and increased crop quality thanks to our netting, we will buy the study and include your results in our case histories. This is what we consider mutual help! 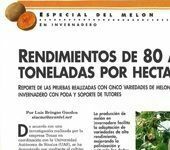 Article that appeared in Productores de Hortalizas in 2002 with a study on melons by Prof. Felipe Ayala of the UAS. 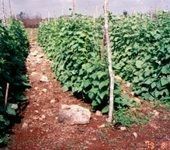 Tech production of green cucumber with trellis netting and fertigation in stony soil of Yucatan.